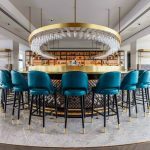 Versital metal banded table tops and bar tops specified for a premium restaurant project in London. 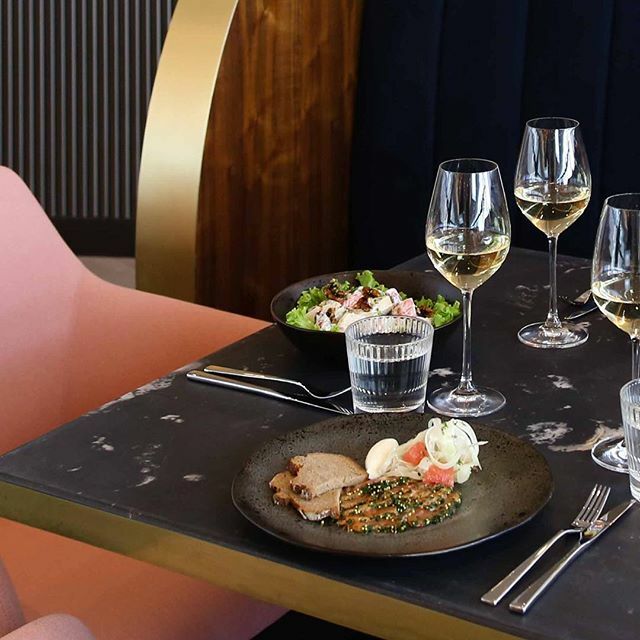 Versital is proud to announce that its’ recently released metal banded faux marble table tops and bar tops have been selected to compliment the latest project by a premium hospitality group: rhubarb. 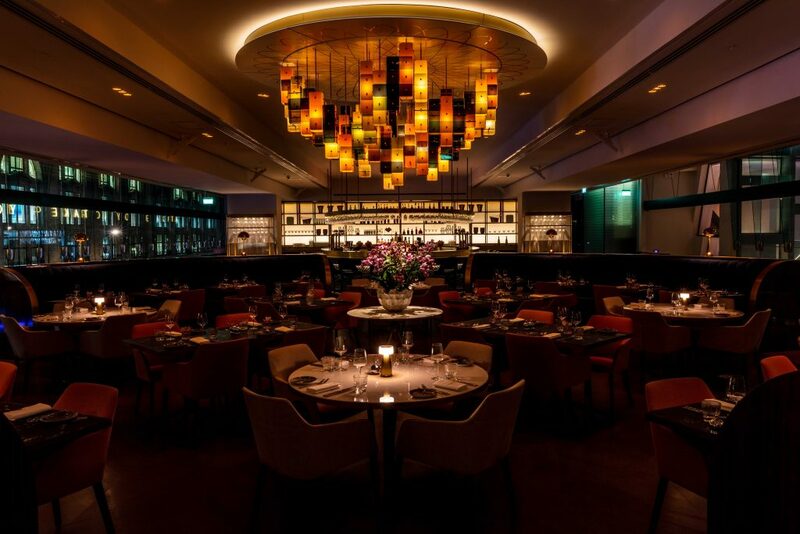 The restaurant located in one of London’s most iconic buildings of the sixties: The Centre Point. 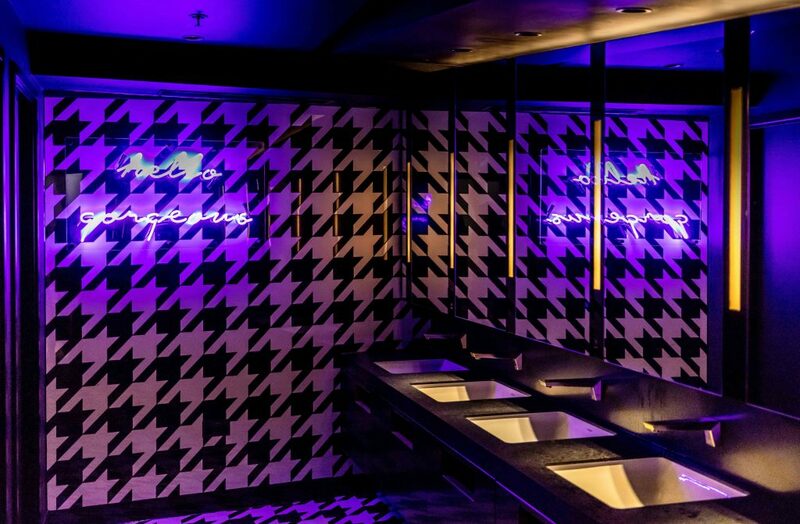 The new venue has an interesting and modern ambience inspired by the sixties as a tribute to the designer George Marsh and the building itself. The large 16,000 square feet venue features two spectacular galleries overlooking New Oxford Street and new public plaza. Designers wanted to divide the space in order to create distinctive dining experiences in each of them. 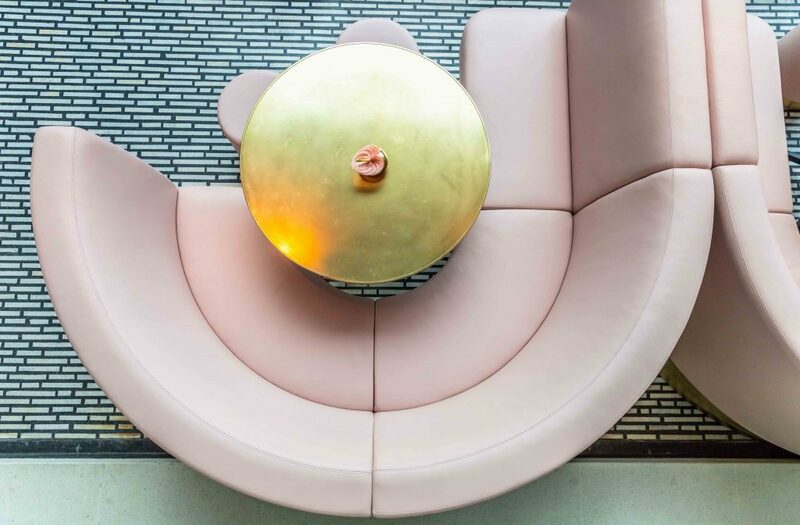 Versital’s metal banded ‘Arabesque’ tops found their place in the more feminine part of the restaurant due to their subtle finish, while ‘Norvein’ marble finish compliments the masculine northern gallery. 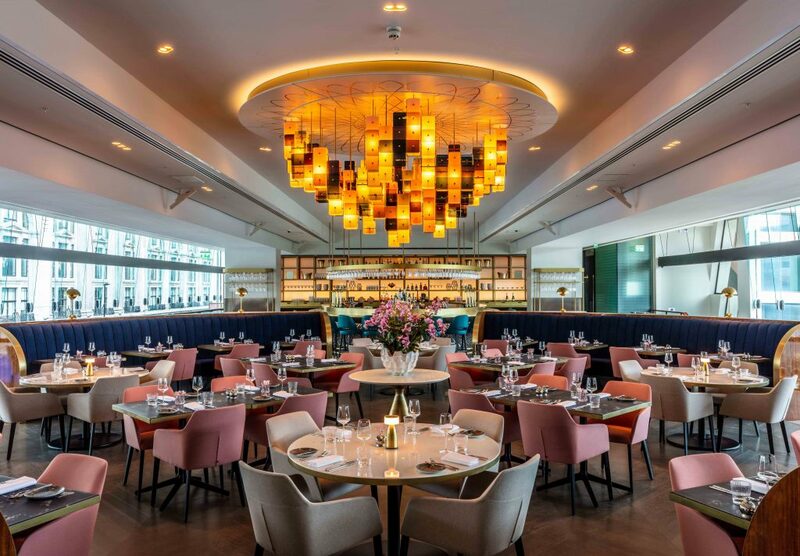 Both galleries are brought together in the main dining area inspired by a sixties dance hall with a glamorous bar at one end and walnut and rose-coloured mirrored feature wall at the other end. 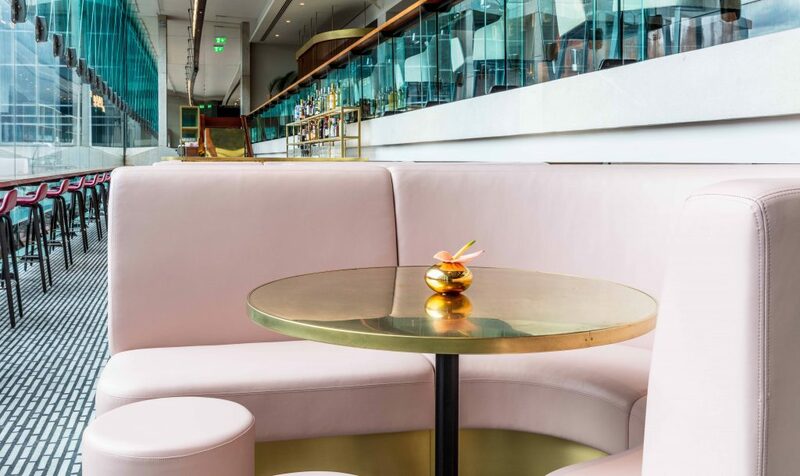 Rhubarb has a portfolio of well-recognised restaurants in London including Sky Garden, CODA by Eric Chavot and Verdi Italian Kitchen at the Royal Albert Hall. The restaurant uses a range of complimenting features to create an ambience sympathetic with the design of the iconic London development. The designers made use of reflective surfaces and metal accents including the table tops from Versital and the incredible chandelier from a Danish designer called Vibeke Fonnesberg Schmidt to really create a statement. Versital provides an exceptional solution for projects like Vivi where the areas will undergo heavy usage. Due to the properties of the material Versital can offer a true to life cultured marble that is 100% stain proof ideal for tables and bars, which can be a problem with the real material. Versitals’ extensive range of colours offers a freedom of design being fully handmade and bespoke to each designers’ requirement. For more information on our marble bar tops take a look at information guide. If you would like advice, samples or wish to place an order for a bar tops or table tops, please call us on 01204 380780, or email us at sales@versital.co.uk.